Bastana is a typical child. The only difference between her and the kids reading about her is, she lives in an Indian busti (small community) during the 1960s. In this, Zia’s second novel, the reader explores the lives of the poor in a culture very different from our own. Bastana and her mother (Amma) cook and clean for a rich family. Bastana has reached the age where she is jealous of her young mistress’ (Little Bibi) wealth. For a time, she even feels justified not returning a lost-then-found ring. Meanwhile, Bastana is dealing with the troubles of her best friend, Lali, and of another friend, who among the poorest in the basti. Bastana is also confronted daily by two very mischievous boys. In addition, she wants to see an older girl pick the right life mate. Through it all, Bastana grows and learns the ways of the world. There is some hope for the characters to rise out of poverty. Little Bibi promises to help Bastana learn to read, and she promises to do the same for Lali. And Bastana learns that generosity is a much better approach than selfishness. 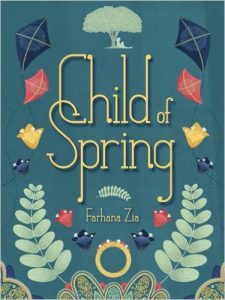 As with Zia’s previous novel, the reader learns a lot about the culture in which the story is set. 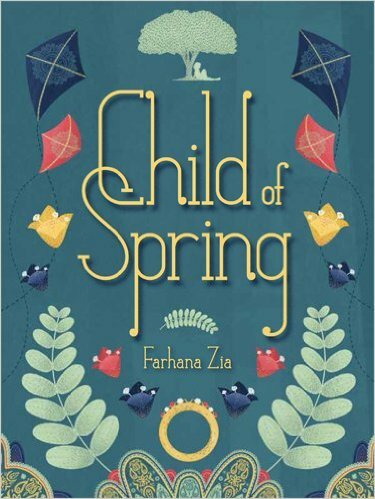 Indian terms are sprinkled liberally throughout the text, enhancing the feel of being right in Bastana’s world and expanding literacy skills. This would be an excellent book to include in studies of India or Hinduism.